Nature vs. nurture is the central question in human development. How much of who we are is predetermined by our genes? How much is created by our environment? The answer may not be as two-sided as we once thought. The real story is far more complex. Changes outside the sequence of genes change the way life develops. The implications of the “epigenetic” changes are vast. Research in this area is active. The impacts of epigenetics are not yet fully understood. Epigenetics is an exciting new area of research within genetics. It reveals how factors other than your genetic code change who you are. Some of these factors are even passed between generations. This means the lifestyle of your parents may influence your development. This research is being applied to topics from cancer to addiction. Change the expression of genes. Do not change the “code” of your DNA. Are passed to new cells or even offspring. We all know that DNA is the blueprint for life. But how do genes create a living, breathing person? DNA is made up of four repeating units, called bases. A letter represents each base. These letters spell out a recipe. By following the steps, cells create protein. These proteins have many jobs. Some organize the cell, others communicate. There are at least 20,000 of these proteins, each contributing to who you are. Every cell in your body contains the same DNA. This is your genome and it is unique to each person, animal, or plant. Your DNA contains two versions of each gene, one from each parent. Our cells replicate all the time. They do this by dividing in half through a process called mitosis. During mitosis, the cell duplicates its DNA. This ensures that both cells have the information they need. Epigenetic information is also copied in this step. A separate sort of division creates sperm and eggs (gametes). This process (called meiosis) results in the genome spliting in two. Each cell has only one version. When a sperm fertilizes an egg these two halves are combined. During this process, most epigenetic information is lost. The study of epigenetics comes out of a simple question. If every cell has the same DNA, why are they so different? Your eyes and your toes have the exact same genetic information. Obviously, there is more at play than just your genes. The first mention of the term epigenetics was in 1942. Dr. Conrad Waddington used it to describe the “whole complex of developmental processes” between “genotype and phenotype.” This research looked at how a fertilized egg becomes a human. The early ideas of epigenetics were quite broad. The term “epigenetics” now refers to something more specific. Modern epigenetics research explores non-genetic changes copied during mitosis. Epigenetic modifications to an embryo’s genes help stem cells “differentiate.” Other changes influence this process as well. Epigenetics refers only to the changes that persist when a cell divides. It was long believed that the epigenome was completely wiped clean when a new embryo formed. Recent evidence has shown that this is not entirely true. Most epigenetic changes are reset between generations. However, some of these changes are inherited between generations. The persistence of experience through generations is an exciting finding. This finding reveals a process that moves far faster than natural selection. Also, this process is non-random. Genetic mutations happen at random and generally provide no benefit. On the other hand, many epigenetic changes are direct responses to the environment. There have always been parts of inheritance that are not explained by classical genetics. This “missing heritability” has puzzled geneticists. Epigenetic inheritance helps answer these questions. These discoveries will help us better understand complex genetic disorders. By looking at inheritance beyond the genetic code, we may be able to predict and prevent disease. Does Transgenerational Epigenetic Inheritance Happen in Humans? We’re not sure yet. Though there have been compelling studies that point to transgenerational epigenetic inheritance, it is difficult to prove. Showing definitive proof in humans is difficult for a number of reasons. Long lifespans of humans make multi-generation studies difficult. Humans have complex genomes. Therefore, not all genetic variation is accounted for. Human studies are not done in a lab. There are many factors at play in peoples lives. Effects in the fourth generation must be observed. The mother carries both the fetus and its reproductive cells. Therefore she can directly affect three generations, without inheritance (herself, her child, and her grandchildren). Epigenetic inheritance is well-established in plants. Studies with lab rats have also shown epigenetic inheritance. Diet, chemical exposure and even nurturing have shown lasting effects in rats. This provides a good case that transgenerational epigenetic inheritance occurs in humans. This topic is an active area of research. Discoveries have been made that make a good case for epigenetic inheritance in humans. Research in model organisms will help us understand how these processes could work in humans. However, understanding the full scope of these effects requires more research. Many mechanisms of epigenetic change exist. We have summarized some of the most common epigenetic changes. Methylation: This mechanism This modifies the base “cytosine”, or the C in the A-T-C-Gs of our genes. These changes generally cause the gene to turn off. This is common in cancer cells. When genes regulating the cell turn off, the cell can grow uncontrollably. Methylation is the best-studied mechanism. This is because it is easier to study. Methylation was the first type of epigenetic change observed. 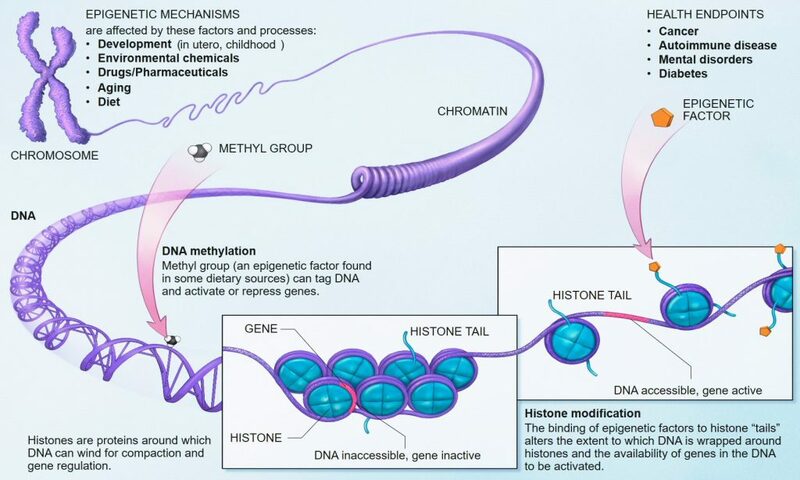 Histone Modification: Histones are what store your DNA. They are proteins that work sort of like spools to roll up the DNA. They organize DNA and control what genes are visible. Changes to histones can influence the genes they hold. There are many ways histones are modified. Each change has a different effect on the related genes. Regulatory RNA: RNA is DNA’s older brother. It was probably the first form of genetic information. RNA is made up of similar parts to DNA but plays many different roles. It is primarily used to translate from genes to protein. Genes are expressed by these proteins, and RNA also has an epigenetic role. MicroRNAs are a type of RNA molecule that doesn’t create protein. Instead, MicroRNAs silence a gene by removing RNA before it becomes a protein. These three categories cover most of the research into epigenetics. However, other forms of epigenetics do exist. It is possible that more mechanisms will be discovered. A huge variety of things can cause epigenetic changes – and we probably don’t know about all of them, yet! 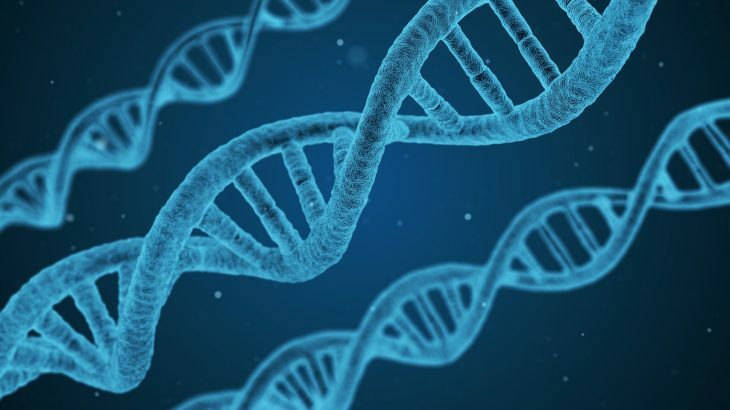 What you eat, how stressed you are, your exercise habits, chemical exposure, aging, and radiation can all cause epigenetic changes – to name a few. Some diseases, like Alzheimers, also cause epigenetic changes. In fruit flies, a high-fat diet leads to an increased risk for heart disease thanks to epigenetic changes. A high-fat diet in mice can lead to increased body fat percentage three generations later, when traced through paternal bloodlines. Methylation of the Fkbp5 gene (an epigenetic change) that is brought on by stress may relate to PTSD and other mood disorders. Exercise in mice helps drive epigenetic changes that keep their brains healthy. Getting enough sleep can help reduce potentially harmful methylation; more sleep also reduces stress and helps prevent associated negative epigenetic changes. In short, there are myriad factors every day that can impact your epigenetics. Most good self-care and health advice, like eating healthy, getting enough sleep, and exercising regularly, will also help you avoid harmful epigenetic changes while benefitting from positive changes. Medications can take advantage of epigenetic mechanisms. Epigenetics has been shown to play a role in many different diseases. This has led to research into controlling the epigenome. We may be able to reverse epigenetic changes that cause disease. Drugs are being developed that target epigenetic changes. 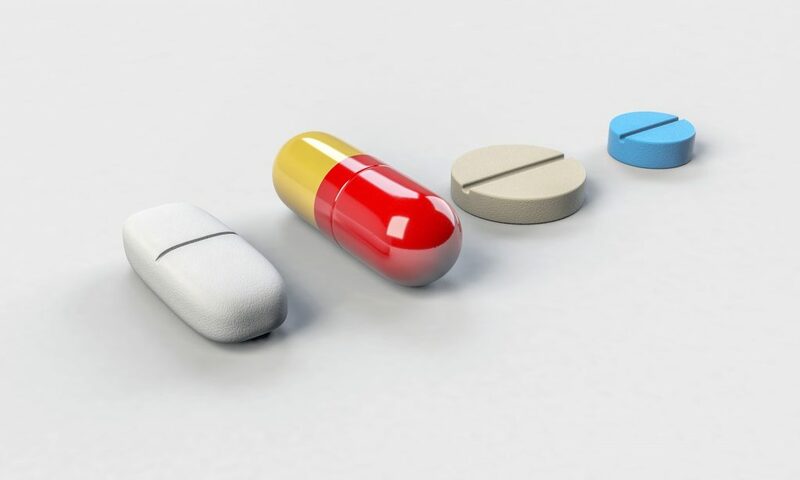 Medications that have epigenetic effects have been approved for cancer treatment. Exposure therapy is the use of triggering or frightening stimuli in a controlled environment. This technique has shown great promise for reducing mental disorders such as anxiety. Recent research shows that epigenetics may be at play. Successful exposure therapy is associated with epigenetic changes. The use of drugs that increase epigenetic changes may make these techniques even more effective. Epigenetic drugs are far from perfect. They come with a wide range of side effects. This is because it is hard to target a specific epigenetic change. These drugs turn on hundreds of genes while turning hundreds of others off. These drugs come with many risk and uncertainties. Therefore, they are only used in extreme cases, such as cancer. In the future, our aim may improve. Epigenetic therapies have the potential to treat many different conditions. The first time I heard about epigenetics in a human’s real life was an overview of Lars Olov Byrgen’s research, summarized in a great Radiolab episode. In the episode, they looked into the case of a northern county of Sweden. This remote area had volatile harvests, leading to some years of plenty and other years of starvation and suffering. The researchers found that boys who enjoyed the years of gluttony actually had sons and grandsons who lived shorter lives. On average, the grandchildren of boys who had big crop yields as kids lived six years less than the grandchildren of boys who endured near-starvation as kids. Once Bygren and his team controlled for socioeconomic variability, the gap in lifespan jumped to a jaw-dropping 32 years. So… Can Stress Change My DNA? Though stress can’t change your DNA itself, it may cause epigenetic changes. Well, epigenetics doesn’t change the actual coding of your DNA. 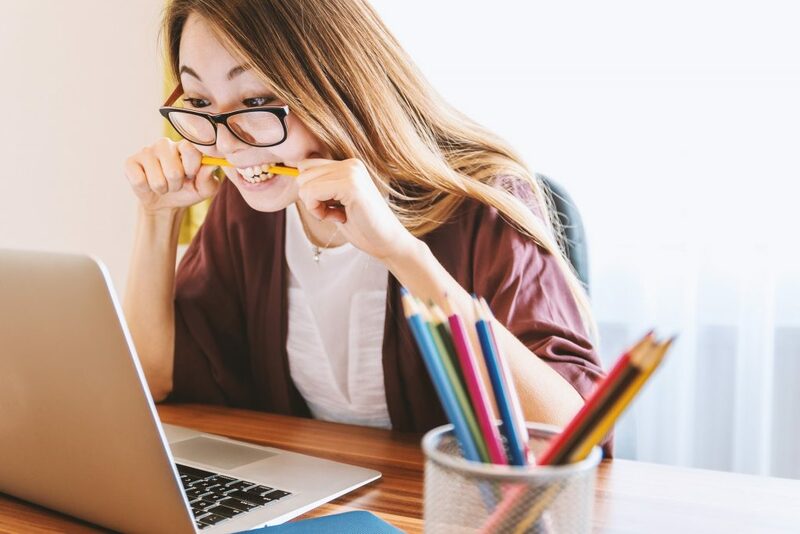 Being stressed out doesn’t change your DNA – but it can cause epigenetic changes, influencing gene expression. Adverse childhood experiences can affect the way that a child’s genes are expressed. For example, repeated exposure to high stress as a child leads to methylation of the DNA. This sets the stress response to “high,” leaving the adults unable to cope with stress appropriately later in life. Stress can affect a child’s entire genome, from stress responses to health factors. Stressed-out father mice are more likely to father offspring that struggle to cope with stress (see the study from NCBI here). The offspring of stressed-out father mice were more likely to be depressed, underestimate risk, and have metabolic issues. The researchers caused stress in the mice by removing their mother periodically while they were nursing, then subjecting the mother mouse to a cold dip in some water. The pups from these litters displayed depressive symptoms, as expected. But interestingly, the male pups from these litters passed on the negative effects to their own offspring, and even their grand-offspring! 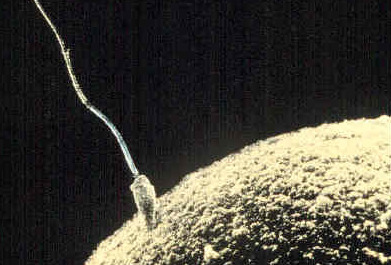 The researchers focused on patrilineal relationships and used in vitro fertilization. This reduced the possibility that the depressive behaviors were learned. Epigenetics can seem technical and confusing, but it is an important aspect of how your genes shape you (and an exciting frontier on how you can shape your genetic expression). Epigenetic changes can occur due to a variety of factors, including stress and diet. These changes can pass on to future generations in some cases, and may influence their behavior as well.